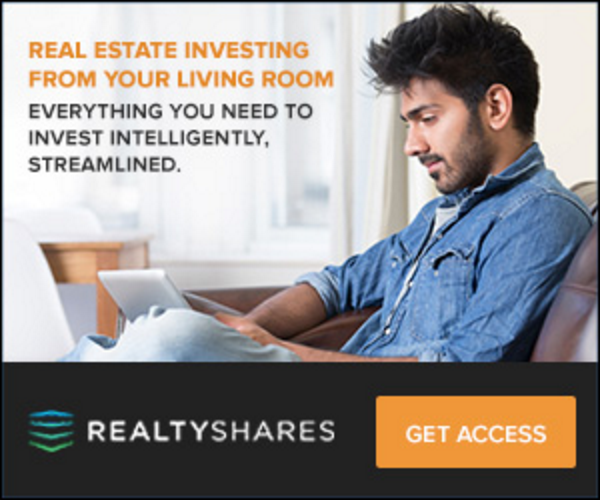 3 Reasons to Buy Investment Property Out of State | Passive Income M.D. As you probably know by now, I’m a huge fan of owning rental real estate. I believe it’s one of the best ways to ultimately achieve your financial goals–especially if your goal is financial independence. However, buying and owning a rental property is not without its challenges. There’s dealing with tenants, property managers, plumbing and leaky roofs… you name it. Why, then, would anyone want to complicate matters by buying a property out of state, where they couldn’t easily visit if necessary? Well, I’ve actually prepared three really good reasons why someone might buy out of state. Sometimes, prospective property owners simply can’t afford to buy an investment property where they currently live. For example, in places like New York, San Francisco, and Los Angeles, where even a million dollars doesn’t get you very much, it may not be easy for an investor to put together enough for a down-payment. Buying out of state may allow you to find cheaper properties (in the midwest, for example) within your budget. 2. Some investors want a better return on investment. In other words, they want to make more money. 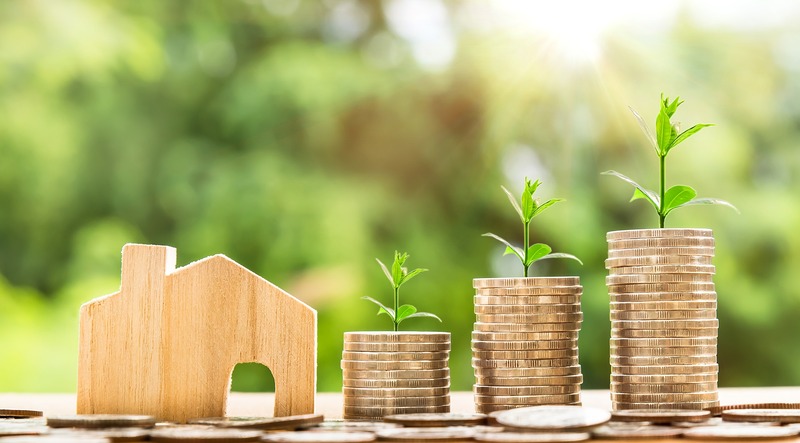 Investors typically look to invest for appreciation or cash flow, and the fact is that some markets are better suited to those goals. For example, if you had the ability to put down 25% on a particular property, in certain areas of the country, you would be running a negative cash flow situation. In others, however, the same down-payment would be positive. Personally, I like to find a nice balance (like I did with the property I bought out of state here). 3. Lastly, there’s the idea of diversification. We often hear that diversification is one of the keys to investing, especially when it comes to the stock market. The last thing you want is to put all your eggs in one basket. Well, the same can be said for real estate. Different parts of the country have different economic and environmental issues that they deal with. Certain places are tied to certain industries that might boom or bust, or natural disasters may affect a certain part of the country but not others. If all of your rental properties are in one location, all of them might be affected if a disaster hits. The key to avoiding this is geographic diversification. The idea of investing far from your own town is a little intimidating, but with a little research, it can be a very wise decision. In a future post, I’ll cover the challenges that one might face when one invests in an out-of-state property and how to mitigate those risks. Live where you want to live, invest where it makes sense. Yup. #2 applies for me. I live in a low-cost area so #1 isn’t a big issue. The housing market around here doesn’t grow much. It is about the inflation rate. In FL, TX, AZ etc there may be more rapid growth – at least when on the up-cycle. How are you finding investments in those areas? #1 applies to me. There’s just nothing of good value here in the SF Bay Area. I like the idea of geographic diversification. Looking forward to your future post. I feel you with the value. For an appreciation play, it might be a good bet, but again, it’s just total speculation. I like the idea of balancing cash flow with some appreciation potential.